It's a wonderful feeling to come home to a house that’s clean and fresh. 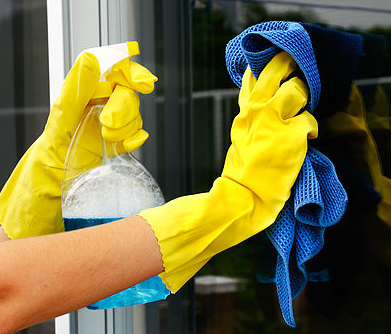 Pasadena's Best Cleaning Service is locally owned and operated name and a you can trust in home cleaning services. 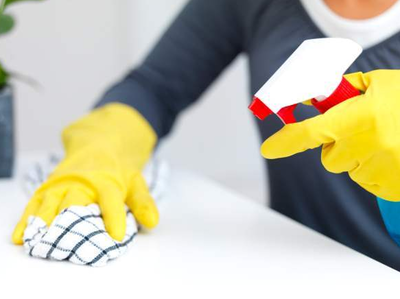 For years, we’ve provided housekeeping services fulfilling the requests of our happy clients. We're honored to be your invited into your home. Your home is your space, your area of relaxation. Give yourself the gift of time and let us clean your home just the way you like it. After spending a hectic day at work, running errands, or at school, all you want to do is come home to a sparkling clean home. We're the smart choice for professional house cleaning. 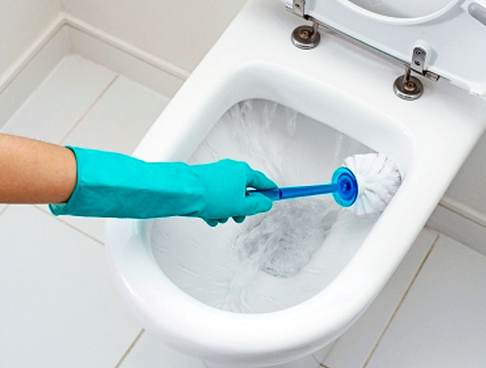 Bathrooms: We clear the room of dust and cobwebs , then scrub clean basins, counters, bathtub and shower and surroundings. We polish faucets, shower doors and mirrors. Our housekeepers will clean the gout and tile, sanitize the toilet inside and out and vacuum and mop the floor. Bedrooms: We dust every surface we see, including baseboards and window sills. We clean picture frames, mirrors, furniture and tchotchkes that are on your furniture. We'll even make up the bed with fresh linens if you leave them out for us. Our professional housekeepers will finish the bedroom by thoroughly vacuuming. Dining room: Each time, we dust the light fixture, we'll then wipe clean the table, chairs, tchotchkes and other furniture in your DR. We'll always finish by thoroughly vacuuming. Living room: We thoroughly dust and clean as mentioned above with the addition of vacuuming your sofa and loveseat including under their cushions. Laundry room: Our professional house cleaners will clean exposed surfaces, including the washer and dryer, then vacuum and mop the floor. Kitchen: As the heart of your home, the kitchen deserves special treatment. We start by wiping down all counter tops and small appliances (toaster, coffee maker, etc.) then clean the microwave inside and out. We clean the stove, drip pans and hood. Appliances, cabinet faces and knobs, kitchen table and chairs are all thoroughly cleaned. We finish by vacuuming and mopping. Additional rooms and services are available with our comprehensive cleaning service plans, just ask! 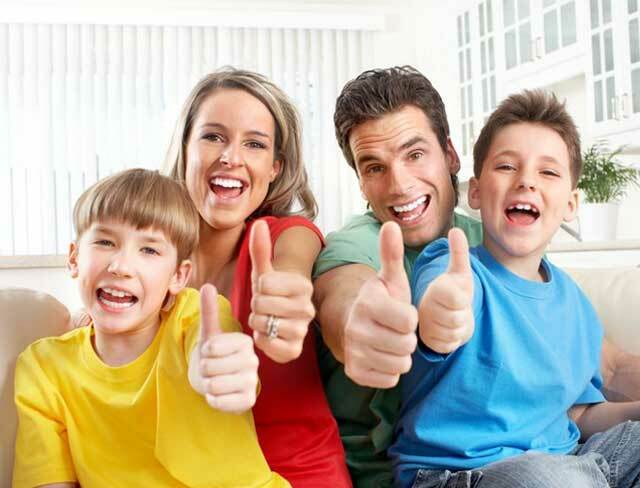 Pasadena's Best cleaning services have been trusted by dozens of families over the years. Schedule an appointment with our local house cleaning professionals today and give yourself the gift of freedom and relaxation. Do you prefer green cleaning products and techniques? Do you only need certain rooms cleaned each time or on a rotating basis? We combine your family's needs with our time-tested cleaning methods to create your individual own cleaning plan, and we follow it every time. Before joining our ranks, each house cleaner is thoroughly trained to become proficient in the detailed, customized housekeeping services we provide. Only meticulous, caring individuals have the satisfaction of wearing our uniform in servicing our loyal customers. As one of Pasadena’s top house cleaning services, we have been trusted by hundreds of families we have served over the years. Please ask for our references. Cleaning being our trade, we have invested in some of the most innovative tools and cleaning supplies that can help us give you a sparkling clean home. 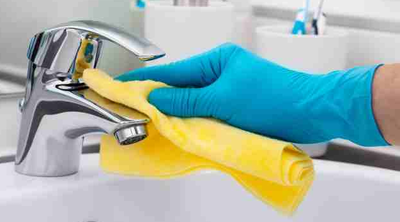 We have all necessary equipment such as vacuum cleaners, mops, cleaning products designed to remove stains and smudges, rags, and supplies such as polish, baking soda, and all-purpose cleaners. 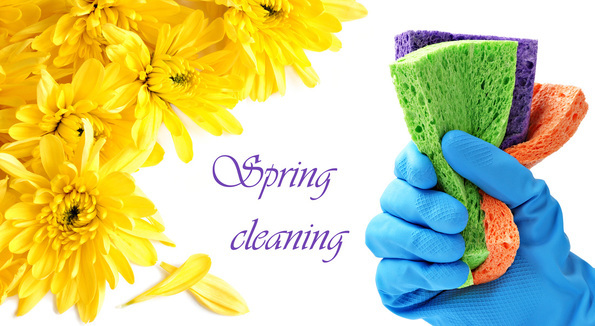 We are constantly on the lookout for new cleaning supplies and tools to give you a thorough house cleanup. We are champions of resource conservation and climate change. In our cleaning, we use environmental friendly supplies and cleaning methods whenever possible as well as recycle and reuse supplies instead of throwing them away. For instance, we launder towels and we use steaming tools for cleaning because they are healthier than other commercial products that are laced with toxins. We also explore the use of natural products which are more environmental friendly as well. Regardless of the time of the year, no one wants to live in a dusty house. Reach out to us today so that we can help transform your home into the relaxation atmosphere you have always wanted.